Ellen Page makes no bones about her sexuality- she’s out for the world to see. When someone or something she believes may infringe upon it, she’s been known to be vocal about that. 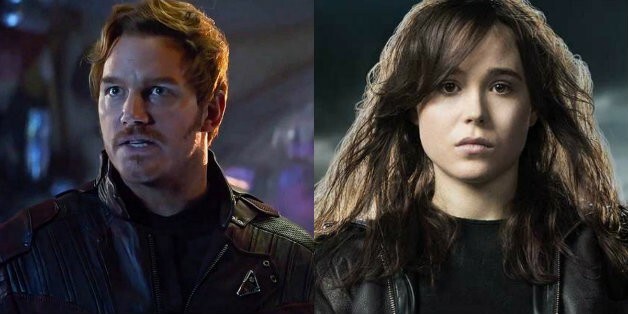 How it’s interpreted is up to you, but the X-Men and Umbrella Academy star recently caused a bit of a kerfuffle when she set her sights on Guardians of the Galaxy star Chris Pratt. This isn’t a political page or forum, so we’re not even going to attempt to wade into that pool. That being said, what do you think of Ellen Page calling attention to Chris Pratt’s church and faith? Let us know your thoughts in the comments below. In the meantime, you can see the X-Men actress star in The Umbrella Academy, which hits Netflix on February 15. 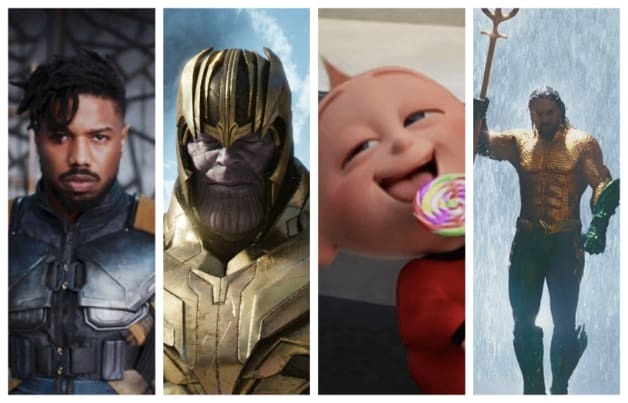 You can see Chris Pratt in Avengers: Endgame, which arrives in theaters on April 26, 2019.